Meet Stella the Therapy Dog and Cydney Cross! 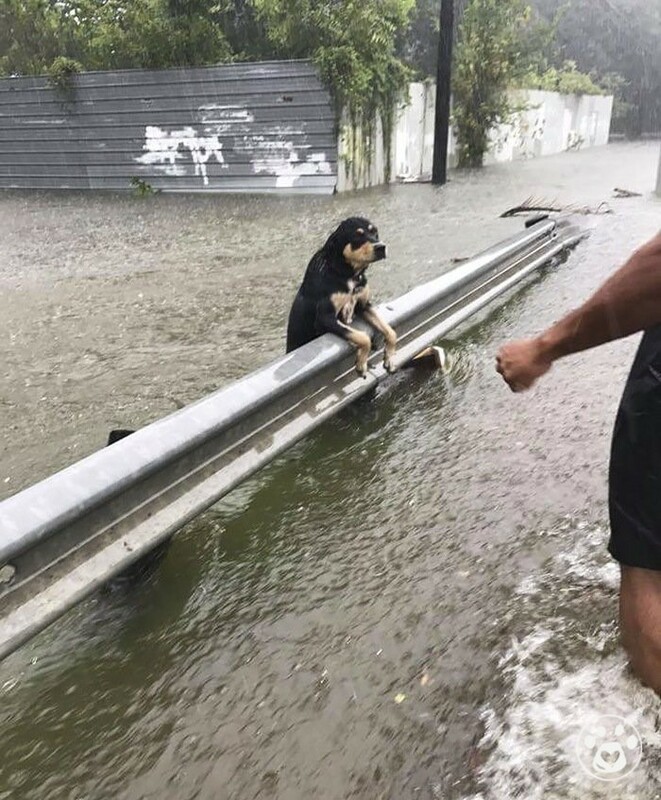 Join us Monday, November 12th at 2 PM in the BTC room 305 to meet a dog who has seen the worst, emerged triumphantly, and gives back to hospitals, schools, libraries, churches and colleges on a regular basis. Stella came to Cydney Cross in 2013 following one of the largest animal cruelty raids in U.S. history, in Montgomery, Alabama. Many of these animals went on to become therapy dogs, law enforcement dogs, and beloved family pets. 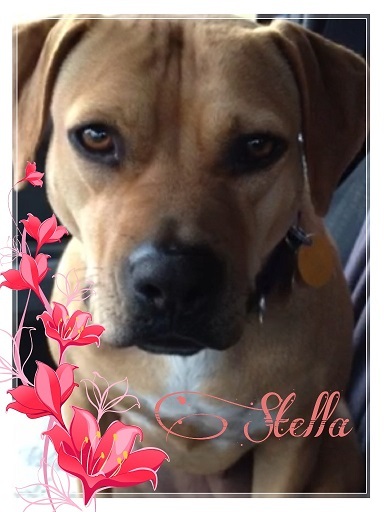 Stella is both a family pet and a therapy dog, certified through Therapy Dogs International and the American Kennel Club’s Canine Good Citizen (CGC) program. Cydney Cross, Stella’s handler, was selected by WTEN News 10 as an Inspirational Woman of the Capital Region, is an adjunct professor at SUNY Cobleskill’s Animal Science department and teaches therapy dog training. Her passion project is a pit bull rescue program, “Out of the Pits” that has over 50,000 followers on Facebook. She teaches dog training classes at Scotia’s Animal Protective Foundation and was a consultant to authorities and animal behaviorists following the 2007 Michael Vick case. Nationally renowned, she is a skilled and humble educator. Come meet this legendary lady and her docile, gentle canine. 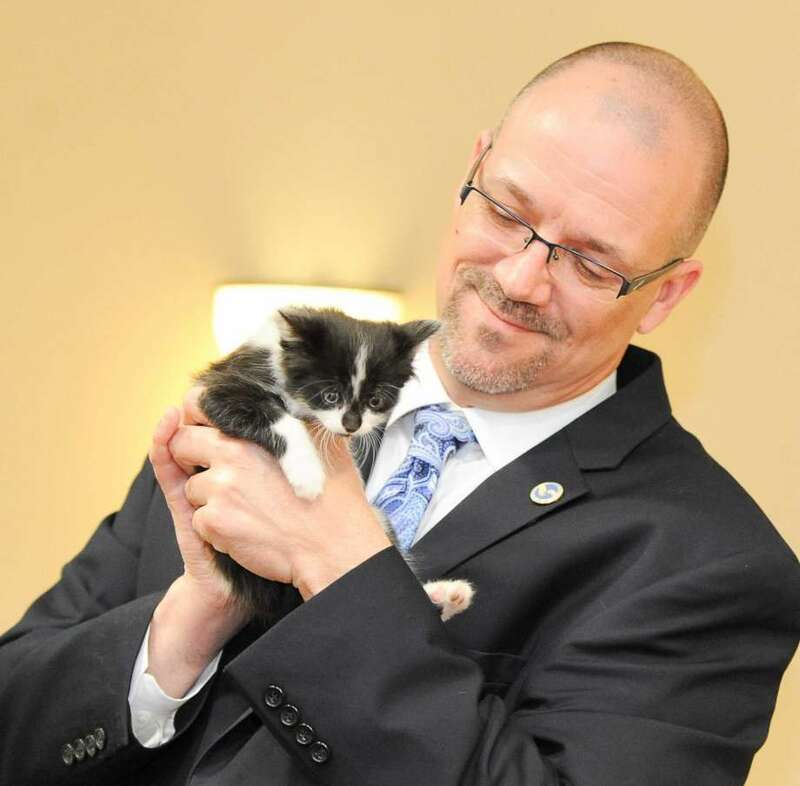 Meet Todd Cramer, Executive Director of the Mohawk Hudson Humane Society! Todd will be speaking to students about a career in animal welfare. 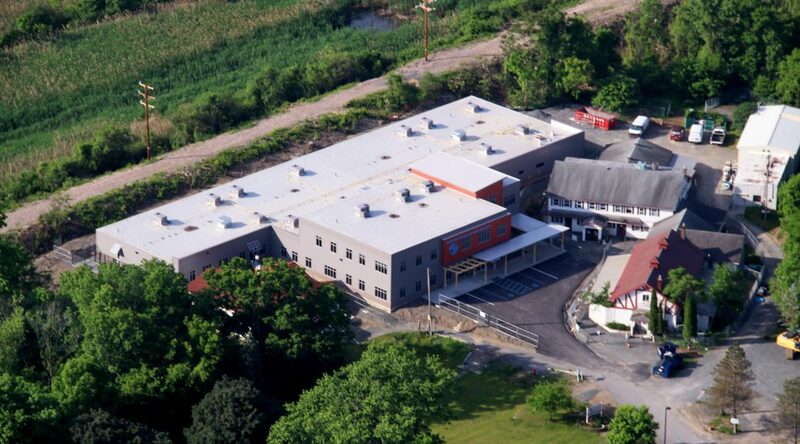 We will follow up with a field trip to the new Mohawk Hudson Humane Society. Thursday, April 19th – This is cosponsored between HVCC Cultural Affairs and the HVCC Animal Outreach Club. 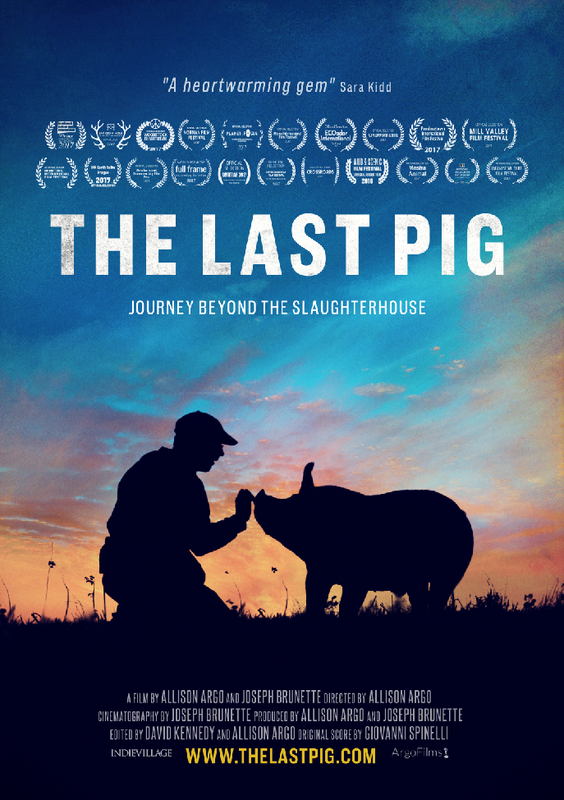 We are excited to be moderating an incredible panel of experts (see below) following the screening of the 52-minute documentary The Last Pig on Thursday, April 19 from 7 to 10 p.m. in the BTC Auditorium. “The Last Pig” (2017, www.thelastpig.com) is a non-graphic, lyrical meditation on what it means to be a sentient creature with the power to kill. Immersive, experiential, with sparse inner reflections, the film follows a Schoharie, NY pig farmer through his crisis of faith in his final season of slaughtering pigs. It earned director Allison Argo the Zelda Penzel “Giving Voice to the Voiceless” award at the 2017 Hamptons International Film Festival. Please don’t miss this film and the panel and audience discussion to follow with Allison Argo, the award-winning director of “The Last Pig,” the farmer Bob Comis, who now grows vegetables in Schoharie County, and Kathy Stevens, director of the Catskill Animal Sanctuary, where many of Bob’s animals found new lives! This such a vital topic in light of the USDA proposal to relax restrictions on high speed pig slaughter. Our event is co-sponsored by the Cultural Affairs Program and the Animal Outreach Club. We are honored to bring this caliber of professionals and visionaries to our campus and the evening promises not to disappoint. Free and open to the public. Come one, come all and meet these extraordinary movers and shakers, and be inspired to help make the change we need to see. 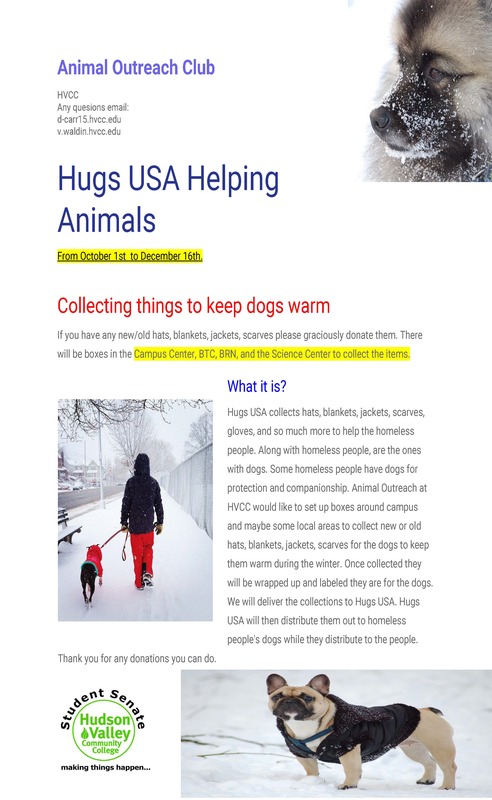 Contact: Cultural Affairs, (518) 629-8071, or Animal Outreach (518)629.7319. 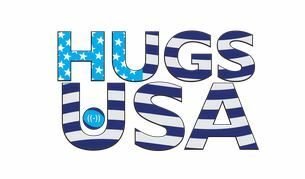 Web pagehis event is co-sponsored by the Cultural Affairs Program and the Animal Outreach Club. We Animals, founded in 1998 by award-winning photographer Jo-Anne McArthur, uses photography to demonstrate that the animals we use for food, clothing, research, work, entertainment and companionship are sentient beings. Just like us, animals are able to perceive and feel. We Animals aims to break down the barriers humans have built that allow us to treat non-human animals as objects or property. By documenting human interactions with animals, We Animals hopes the viewer finds new significance in these ordinary, often unnoticed situations of use and abuse. Today, We Animals is an internationally celebrated archive and more than 100 animal organizations have benefited from the project’s work and continue to collaborate with McArthur on stories, investigations, campaigns and humane education. McArthur’s appearance in the Capital Region is not just for avowed animal lovers, but for anyone who would like to learn about the many campaigns to end the animal suffering around the globe. McArthur’s first book, also titled “We Animals,” and others will be available for purchase at the event. We are delighted that this event is being offered in collaboration with We Animals Liaison Donna Reynolds and the Hudson Valley Community College’s Cultural Affairs Department. Animal Outreach Club Fundraiser total raised $577.26!!!!!!!!! Monetary donations will be collected the week (Monday through Friday) of September 25th from 12-2 PM in the Campus Center. Give a $1, $5, or what you can. The Animal Club was proud to finalize an educational video on cat licensing in January 2018. We also hosted Project Cat founder Gail Mihocko to speak about her findings with regard to free roaming cats, wildlife, toxoplasmosis, impact on the environment and humane methods of handling the feral cat crisis. Her presentation is found in this in video. Also see Gail’s PowerPoint in which she describes her experience with feral cats, and why cat licensing, similar to dog licensing, provides a viable solution to the feral cat crisis.